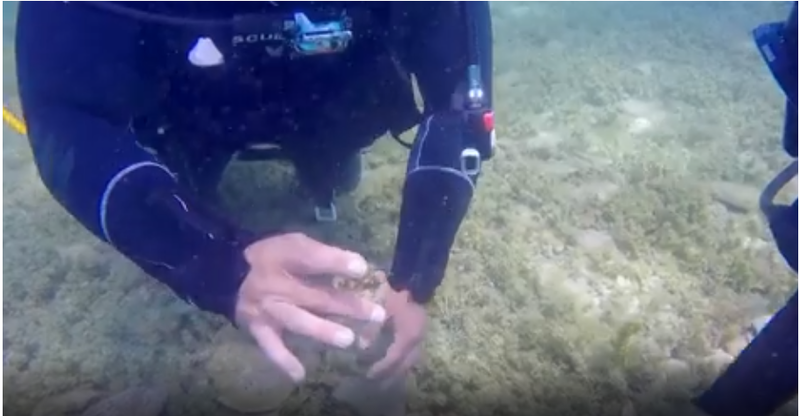 The ancient history concealed in Europe’s oldest lake - This was the tittle of documentary published in BBC Travel about the Lake Ohrid, the oldest lake in Europe. "To the naked eye, Lake Ohrid’s charm lies in its alluring landscape above water – but its real beauty lies beneath the surface" says the Journalist of BBC Programme Travel Show. She says that not only the Lake is so old, but the environment around is ancient too. Ohrid itself is a city created in the fourth century before Christ. The main interest for high visitors is the history of this region - says one of the interviewers for BBC. 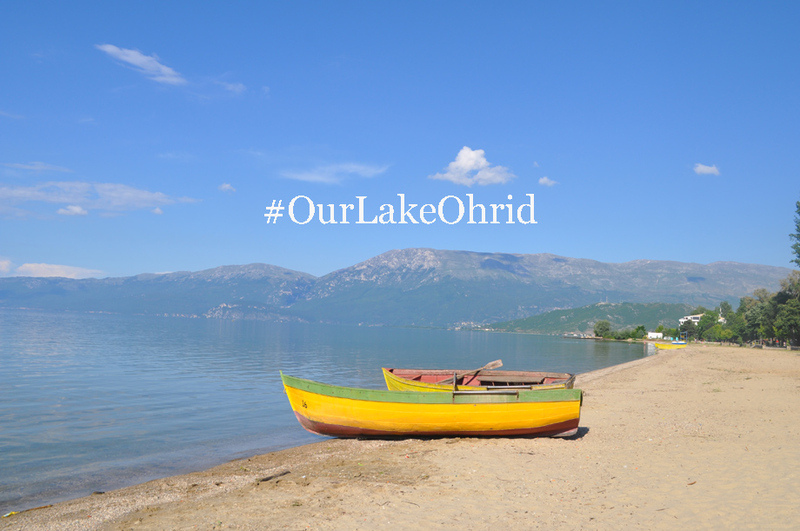 The citizens of Ohrid feel proud about the history of the area, and they are very aware of protection and promotion the values of Lake Ohrid Region. BBC continues the report with a visit to Bay of Bones, which was created to call back the old times, the houses and the life during ancient times. 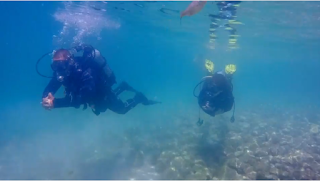 But the best part of the documentary is the amazing rich underwater archaeology of Lake Ohrid. You don't have to go very deep to see with your eyes some of the objects which belong to 3000 years ago. This Lake is part of World Heritage list, as one of few mixed properties, for cultural and natural heritage. Now a project financed by EU and Albanian Ministry of Environment implemented by UNESCO is working to inscribe the Albanian part of Lake Ohrid to World Heritage List, so the trans boundary lake be part of this list as a whole, and protected as such.